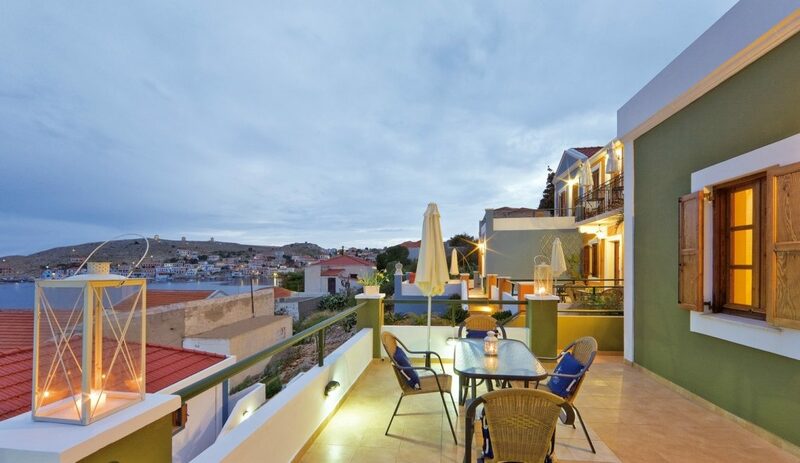 Located one layer back from the waterside, villa Nikos in Halki is a perfect property if you like privacy and offers beautiful partial seaviews of whole of Halki harbour as well as swimming just by the side of the property! The 2 bedroom villa Plousa offers a huge private terrace, amazing views and swimming a stones throw away! 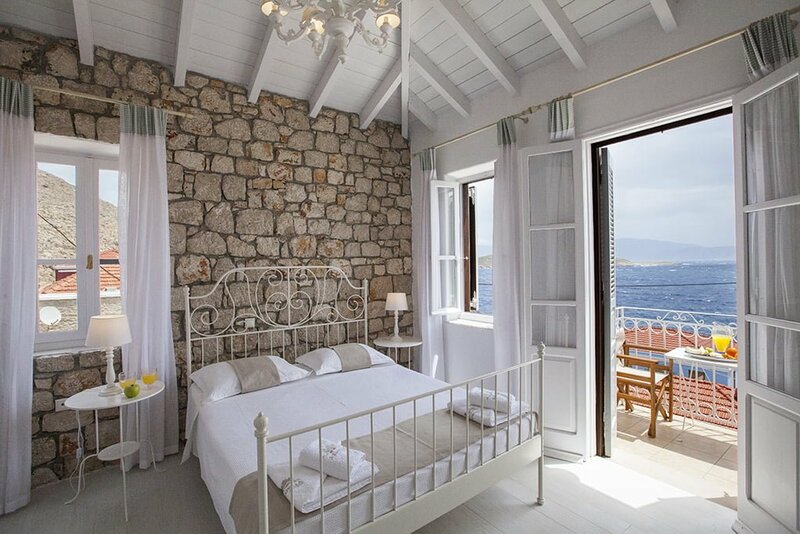 One of our most popular villas in Halki, villa Zola offers a huge private terrace, amazing views and swimming a stones throw away! 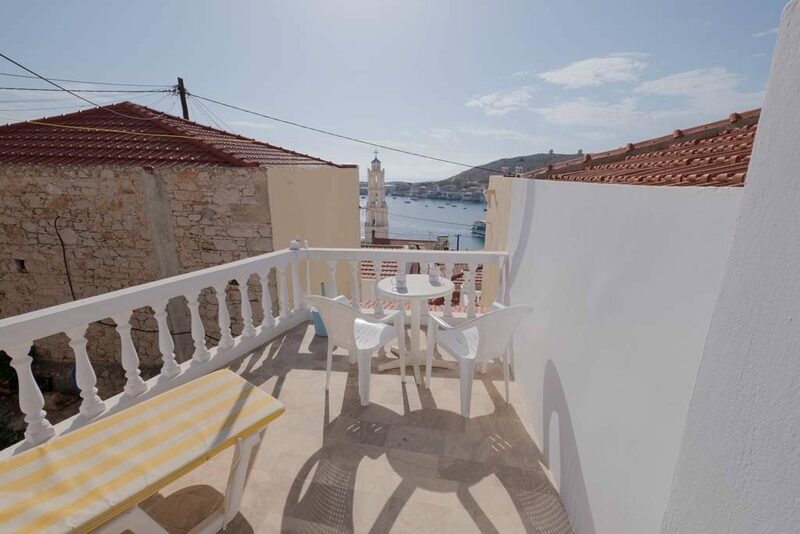 A great quality family villa in Halki, recently renovated with a lovely terrace, great harbour views and easy access to waterfront swimming. This modern villa/apartment is set in a fabulous position, just a layer back from the waters edge. Villa Trachia boasts a lovely terrace area with access into the sea in just under a few meters. This modern villa/apartment is set in a fabulous position, just a layer back from the waters edge. Villa Atracousa boasts a lovely terrace area with access into the sea in just under a few meters. 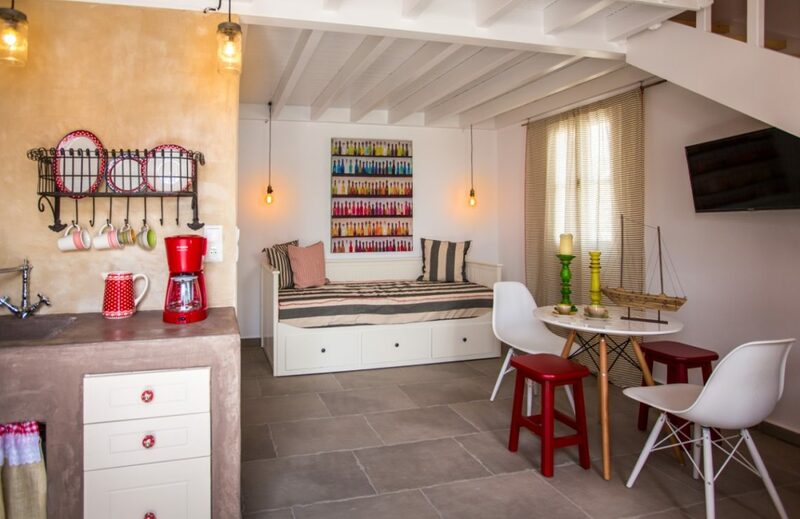 Lentaki apartment in Halki, just renovated in 2015, is a perfect apartment for 2. On the sunny side of the harbour is is close to the very popular waterside villas and only steps from away from the waterside to enjoy a swim. 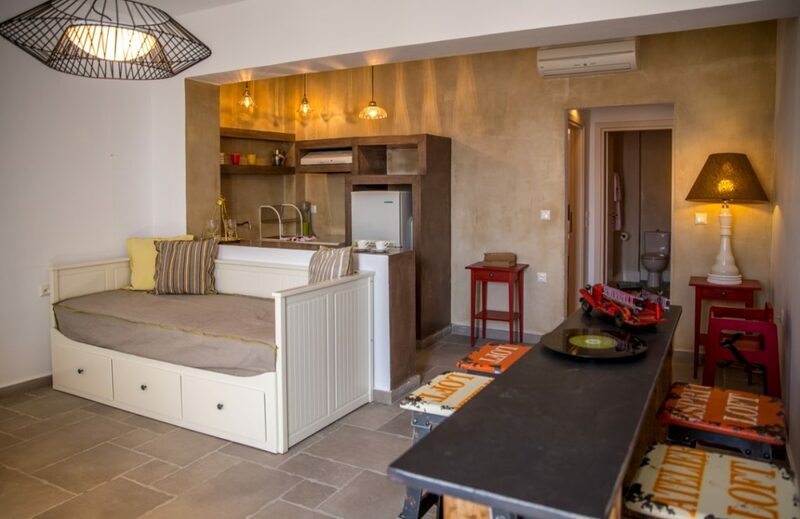 Prassoua apartment in Halki, just renovated in 2015, is a perfect apartment for 2. On the sunny side of the harbour and only steps from away from the waterside to enjoy a swim. 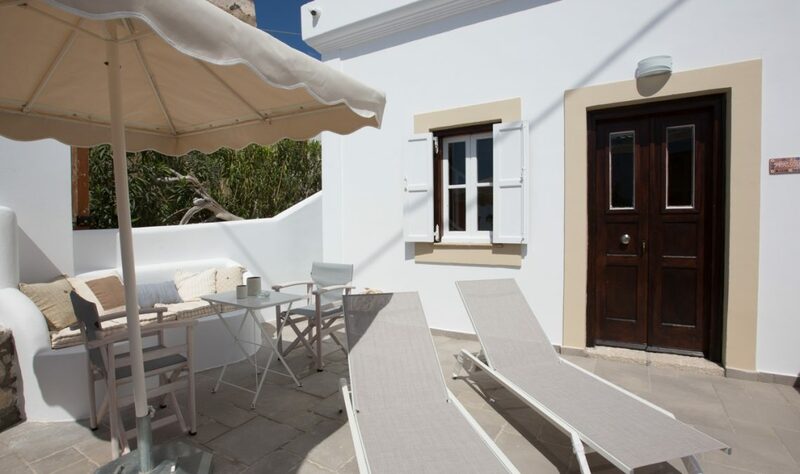 Our great quality villa Agriothalassa sits at the east end of the harbour. Set one row back from the waterfront with close access to the sea for swimming and superb views! Villa Argyro is situated midway up the hillside surrounding the harbour and enjoys views out past the church bell-tower to the bay beyond. Many of our properties are based along the waterfront, giving you prime access to slip into the crystal-clear, aquamarine Aegean waters to cool off. Alternatively, pull up a chair and listen to the gentle hush of waves lapping the shore. Nissia Holidays is based in the UK, however our heart is 100% Greek. 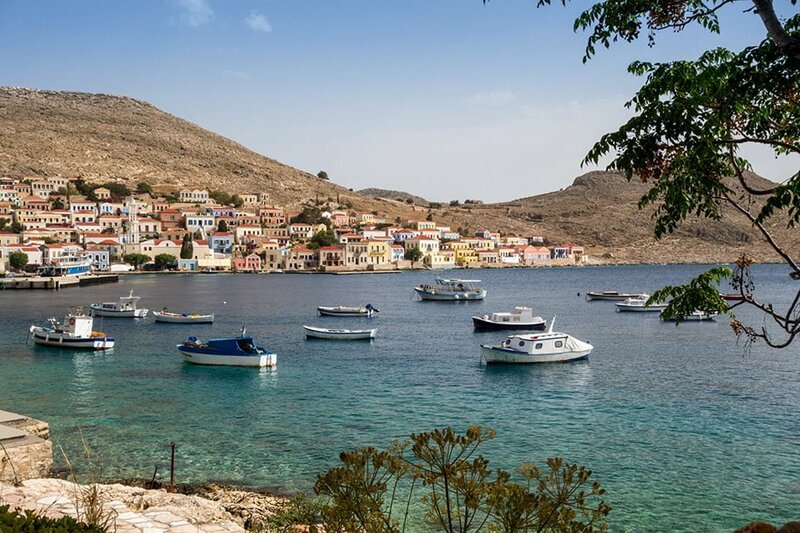 Our Rhodes-based owner-operators have worked in the Dodecanese tourism industry for over thirty years. We’re fiercely proud of our beautiful islands – and it shows! We strive to give our clients a welcome as warm as the Greek sunshine. From the moment of booking until your arrival home, we do our best to anticipate and take care of your every need with our exceptional personal service. After a long journey, there’s little better than a nice cuppa. That’s why we put a special welcome pack into each accommodation with some essentials, so you can unpack and get settled without needing to dash to the shops. Illness or personal misfortune can strike at any time, and it could ruin your holiday. That’s why we provide 24/7 emergency support to all of our clients on all our islands. For your complete peace of mind. Run out of reading material? Have a pressing question? Or maybe you’d just like a nice chinwag. Whatever the reason, Nissia has an island office and library on each of our islands, filled with local information, books and a big smile.